BBC has released a brief trailer for His Dark Materials, an adaptation of Sir Philip Pullman’s epic trilogy of fantasy novels. The teaser is, admittedly, pretty light on actual plot. 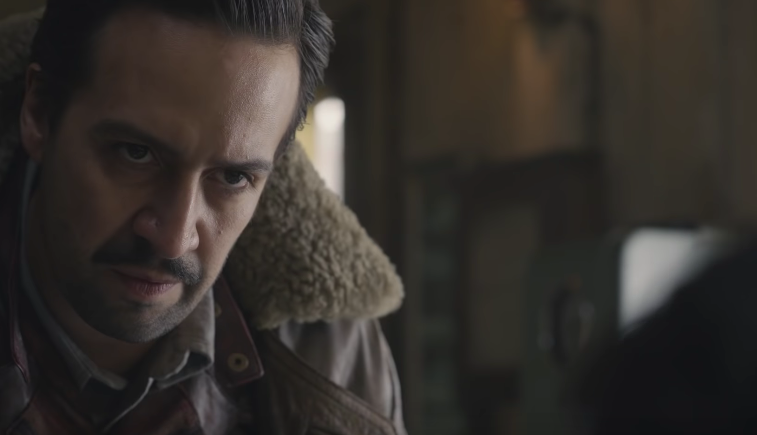 Lin-Manuel Miranda is certainly ticked off about something. Ruth Wilson is subtly glancing all over the place. James McAvoy is there. But the footage does establish a tone—whimsically moody with charismatic glares aplenty—with all the more fantastical elements dreamed up by Pullman presumably coming down the road when the network locks down a premiere date. HBO will be handling Dark Materials duty on this side of the pond.